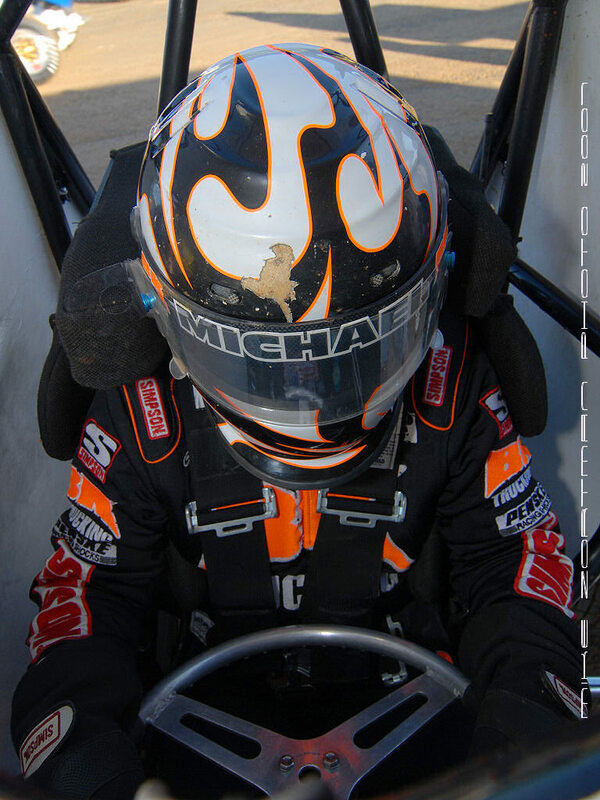 CURT MICHAEL SET FOR 7TH SEASON WITH BBJG, INC.
Curt Michael’s 2013 season is complete proof that there is way more to life than driving a sprint car. 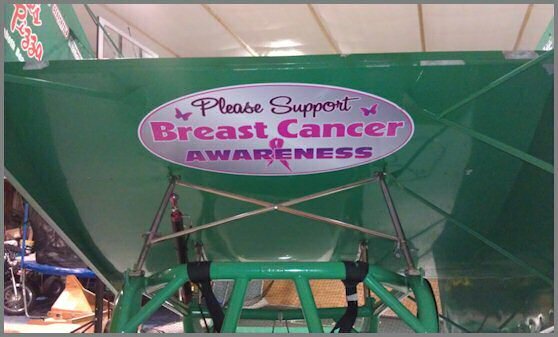 Michael, one of the most successful 360 sprint car racers on the East Coast, saw his season put on the backburner when his wife Jennifer was diagnosed with breast cancer and underwent several surgeries. Reality hit and family came first. Despite a short season and some tough nights on the track when they did compete, Curt and the Bill Gallagher owned BBJG, Inc. team will be back for a seventh season together in 2014. 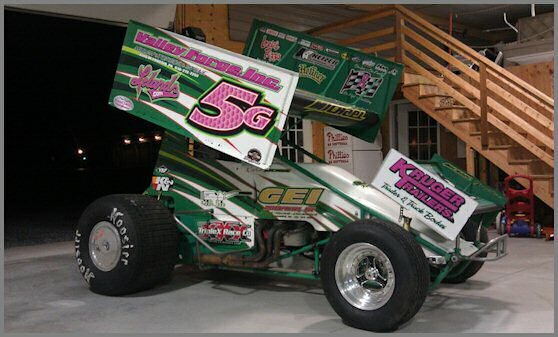 The team will run 360 and 410 sprint car races with Brandon Weibley as it's new crew chief. “We are also very fortunate to have some great sponsors behind us and all of them will return to the team again next year,” he added.  Sponsors on the green No. 5G sprint car include Valley Forge, Inc., GEI Enterprises, Inc. Heffner Racing Enterprises, Lelands.com, Triple X Race Cars, Kruger Trailers, Inc., K & N High Flow Filters, Louie’s Pizza on the Boardwalk at Rehoboth Beach, Delaware. 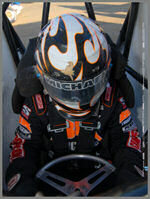 For the complete updated information on Curt and the team, please visit the website at www.curtmichael.com.